When it comes to “Brexit” there is still an important amount of uncertainty surrounding both the UK and the EU. The financial markets have expressed their concerns and their fear through all the volatility we have seen since the referendum of 2016, spooking many traders away from some of their positions and in some cases, liquidating all their equity investments. For a daytrader volatility could become a real nightmare real fast or simply its best friend, providing with some of the best opportunities to max profits and possibly invest long term. During this type of market action, it is necessary for investors to change their strategy and to go from a microscope to a telescope in order to analyze and understand the big picture of the market and the economy. Without a doubt, “Brexit” has given investors a lifetime opportunity to invest in extremely valuable assets at a huge discount. There is still a tangible level of risk associated with these equities but as the resolution of the separation coming closer, many analysts consider that all the possible scenarios so far have already been priced in by the markets and the remaining is a golden opportunity for portfolio managers and funds to buy premium stocks on sale. British Petroleum is one of the four biggest Oil and Gas companies in the world in terms of market capitalization and revenue. The company currently operates in 70 countries around the globe. 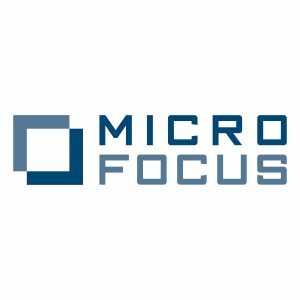 The company not only has a positive outlook but also have diversified outside fossil fuels, focusing on renewable energy production and research. 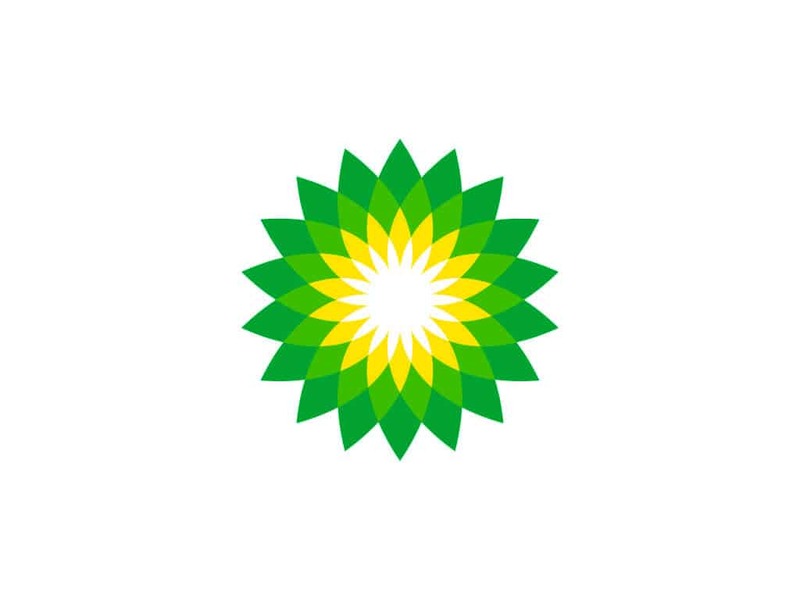 BP is a must have BlueChip Stock for any diversified portfolio that wants to invest in UK companies. 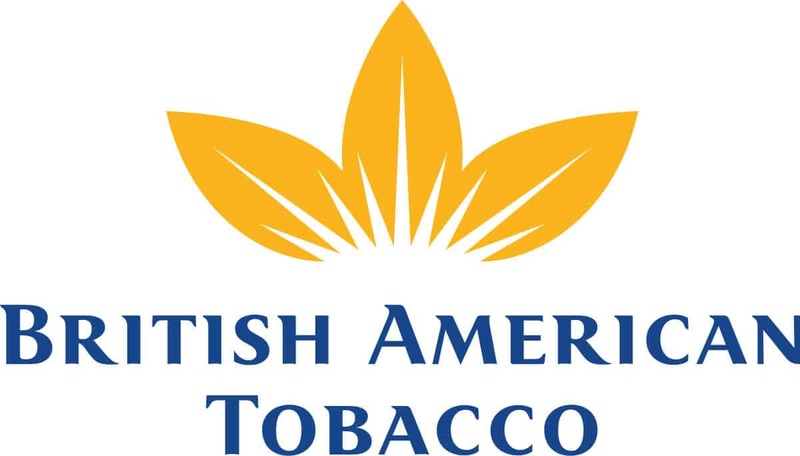 BAT is part of the top ten components of the FTSE 100 index ( The British equivalent of the Dow Jones Industrial Average). 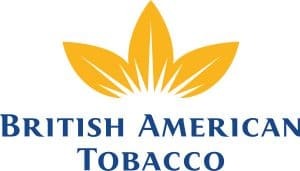 The company has standing operations in 180 countries around the globe, with some of the most recognizable brands of the Tobacco world sector like their native Dunhill and also American Lucky Strike. 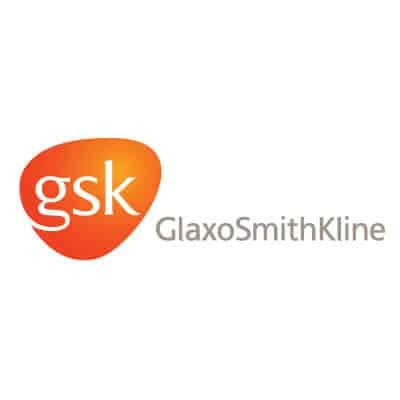 GSK is ranked number six as one of the biggest and most important pharmaceutical and healthcare companies in the world. Since the 80s the company (known pre-merge as Glaxo Wellcome) have done groundbreaking research to cure cancer and also treat HIV patients. One peculiar characteristic of the company is that just like BP, both companies are dual listed London Stock Exchange and Also NYSE. It was not until 2017 that DIAGEO lost its position as the worlds biggest distillery, a pole that was taken by the Chinese Kweichow Moutai Company. DIAGEO might no longer be in the first position on volume of production but it is still the owner of several record holding and worldwide known brands like Smirnoff (best selling vodka), Johnnie Walker and Baileys. The company falls into the Consumer Staples sectors of the market, seen by many analysts as a safe haven during uncertainty periods in the market and recessions. With so many names available in the stock market, it is easy to see how investors leave great names in the table for so long. Prudential offers insurance and investment products to clients in all industries and to the general public internationally. As of March 2019, the company serves to 26+ millions worldwide, with $700+ billion in assets under management. Their life insurance and professional loans units have been operating for 171 years. NXT is the smallest company in terms of market cap in this list but is also one of the fastest growing clothing and houseware stores in the UK. For small investors looking to allocate in a single name with upside potential, NEXT is a company with a small valuation that has proven to be adaptable to market and macroeconomic downturns and changes. With a forecast to rise earnings by 4% this year and a low PE of 11.6, it suggests an opportunity for the company to grow up in value substantially in the long run. 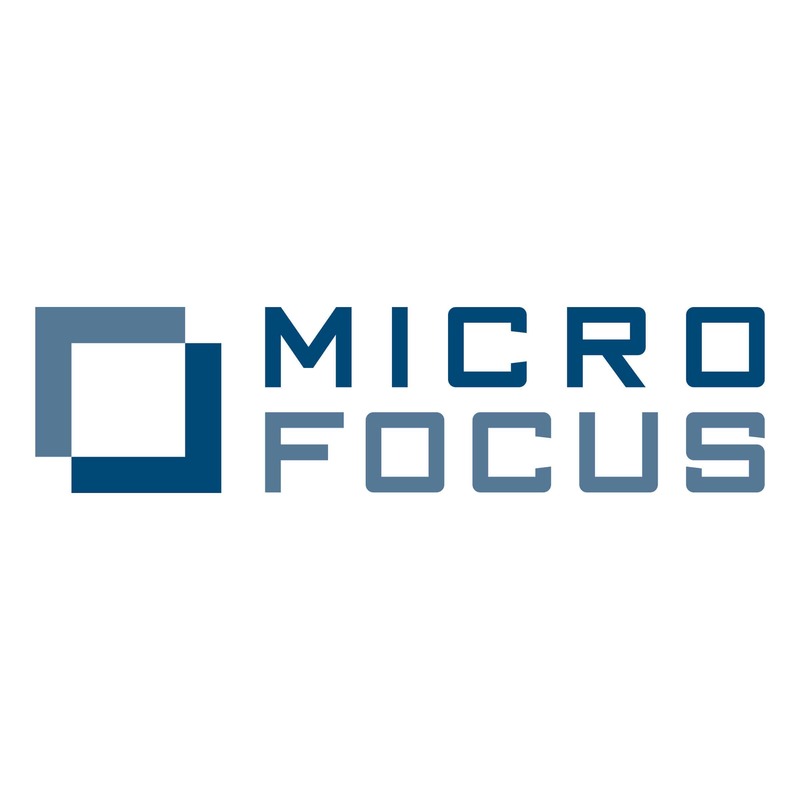 MCRO offers tailor-made software and application solutions to different industries worldwide, maximizing the usage and ability of these applications to perform to their best at any industry and sector. As of March 2019 the company serve and provide its products to 50.000 companies worldwide. This is one of the most important representatives of the Steel and Mining industry in the world. The company currently holds operations in most of Europe, US, Africa, and Canada. With $2.5 trillion in assets under management, HSBC is ranked as the 7th largest bank the world and the largest in Europe alone. The history of the bank traces its roots to Hong Kong and was established in London by the Hongkong and Shanghai Banking Corporation as a new holding group in 1991. HSBC is one of the leading international investment banks, growing as a top contender to the rest of the bulge bracket banks like Goldman Sachs, Citi, and JP Morgan. Tesco, Britain’s largest retailer, is celebrating 100 years in business this year. The grocer has expanded into clothing and general merchandise and does $51 billion in annual sales. Tesco has double the UK sales of its closest competitors and also operates in Europe and Asia. After improving operating performance and reducing debt during the two-year retail sales lull, the leaner Tesco is well positioned for revenue and income growth. The UK portfolio alone represents more than 3,433 stores and 3.7 million square meters of construction. When it comes to managing capital and assets of Ultra High Net Worth individuals, a name and an unbroken reputations mean everything. St James’s Place is a name that speaks for itself in the wealth management industry, putting it against heavyweights like Safra and UBS. The company is currently managing £96.6bn in assets. With a stable outlook and strong finances, this is a good opportunity for investors looking for a safe haven and a 4.7 yield. 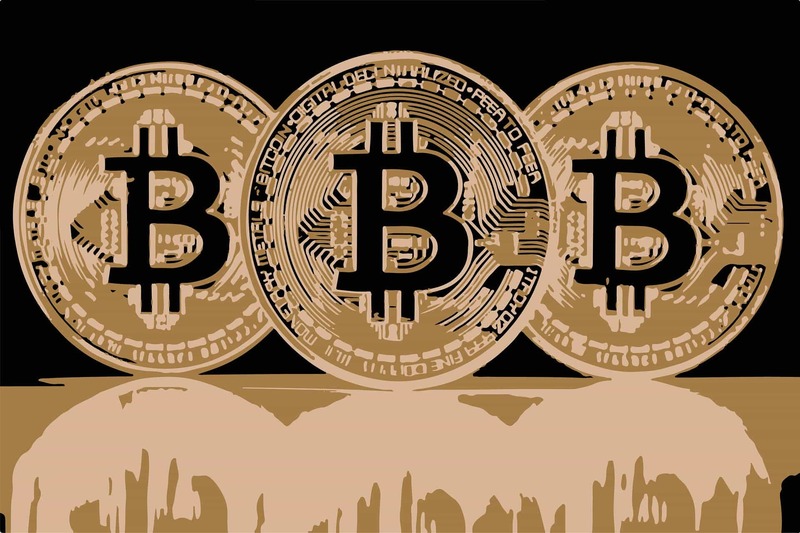 From a diversification standing point, it is always recommended to investors to look after different sectors and also geographical differences between them, providing another layer of diversification that might protect investors in case of black swam events occurred in any specific country or region. 20 Years ago it was necessary for you to have a personal broker answering your phone to take your order and then passing it to someone fighting in a pit to get you filled, slippage in prices was wide and in case of a sell-off finding liquidity was a nightmare for investors. The mere idea of owning investments in another side of the globe, with a different horary and the necessity to ensure in international calls for opening and closing deals, made international trading prohibitable for retail investors. With the development of electronic trading and the internet era, investing in any financial market and exchange in the world is now a possibility, the ability of opening, closing and managing trades in real live, remotely from anywhere in the world has changed the trading world forever, opening a vast range of markets for investors to choose. Most of the most important brokers offer equity investment in the major markets and exchanges as part of their packages, allowing retail and institutional players to enter these markets when desired. 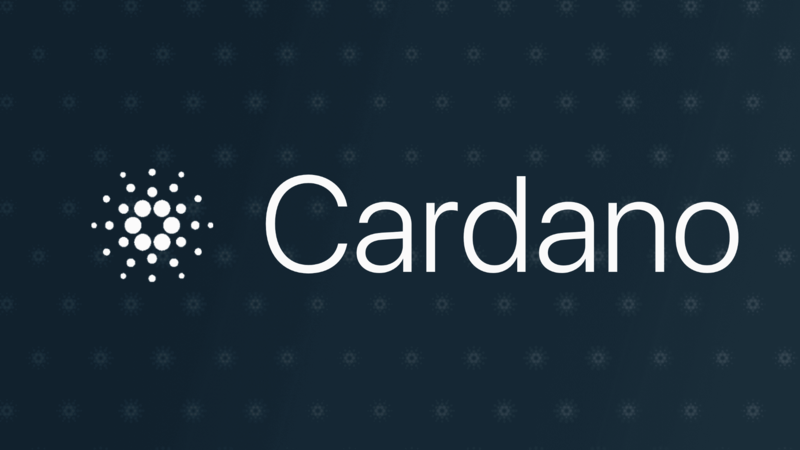 Electronic trading has not only provided opportunities for new players but has also increased the liquidity levels available in the markets by allowing more cash to flow into them, permitting more volume and transactions to occurred every second. 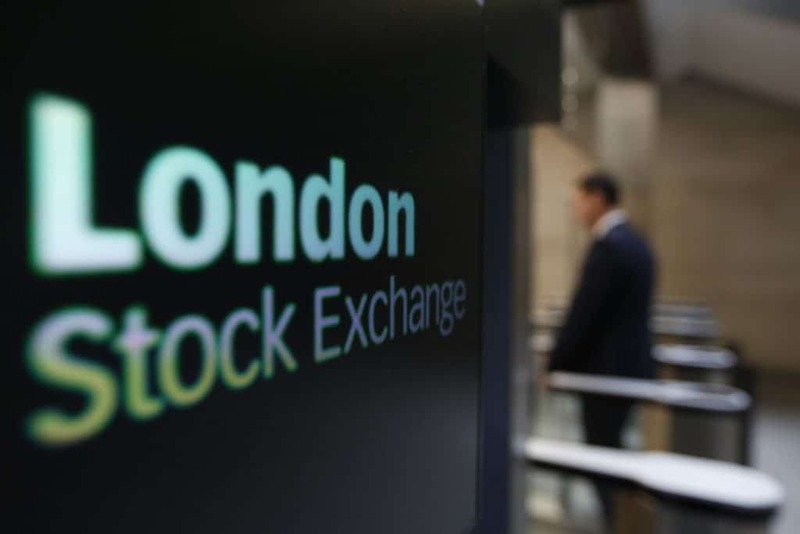 The London Stock Exchange provides an alternative to the NewYork Stock Exchange and the Nasdaq, I openly recommend traders and investors to investigate and learn about other markets worldwide and especially about all the opportunities available in the UK. Once the dust of the Brexit settles and the stability comes back to this market, the opportunities it will present (some already kicking in) investors worldwide, won’t be compared to anything seen in decades, making the 2017 “high on caffeine” bull rally look small. Until then, my recommendation to all traders and investors interested in the UK market is to look for value and well-established companies that will continue delivering alpha to investors in all market environments and economic cycles and to avoid anything that looks too good to be true.